The Drupal Splash Awards aims to spotlight the best Drupal projects and community contributions from Belgium and The Netherlands. Dutch e-health website Thuisarts.nl, a project of the Dutch College of General Practitioners (NHG) won the Splash Award for best Drupal website of the Benelux in the category Media / Publishing. 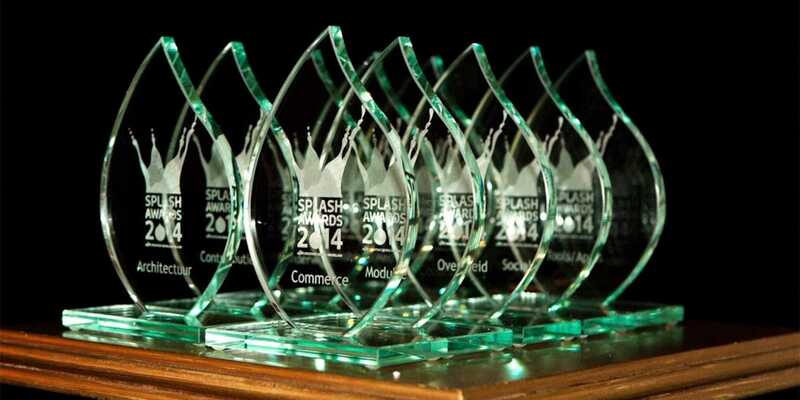 The Drupal Splash Awards aims to spotlight the best Drupal projects and community contributions from Belgium and The Netherlands. Both Drupal agencies and individuals who have achieved extraordinary results get special recognition from inside and outside the Drupal community. An international jury selects winners out of hundreds of contestants in several categories. The jury is composed of well-known personalities from the Drupal community such as Holly Ross (executive Director at Drupal Association), Jeffrey A. "jam" McGuire (Open Source Evangelist at Acquia) and Robert Douglass, Director of Products at Commerce Guys). The jury chose for Thuisarts.nl because it is a great example on how to present a large amount of content in a user-friendly manner. Thuisarts.nl is the #1 website in the Netherlands when it comes to reliable information on health and disease and is developed by full-service advertising and digital agency One Shoe. One Shoe was asked by the Dutch College of General Practitioners (NHG) to create and develop a website that allows people to easily and quickly consult medical information. The e-health website now attracts nearly 2 million unique visitors a month. Thuisarts.nl has long been a successful website with many visitors. For health insurers, this has not gone unnoticed. Therefore Thuisarts.nl already received the Niek de Jong price in 2013. The website was also nominated for the Website of the Year 2014.